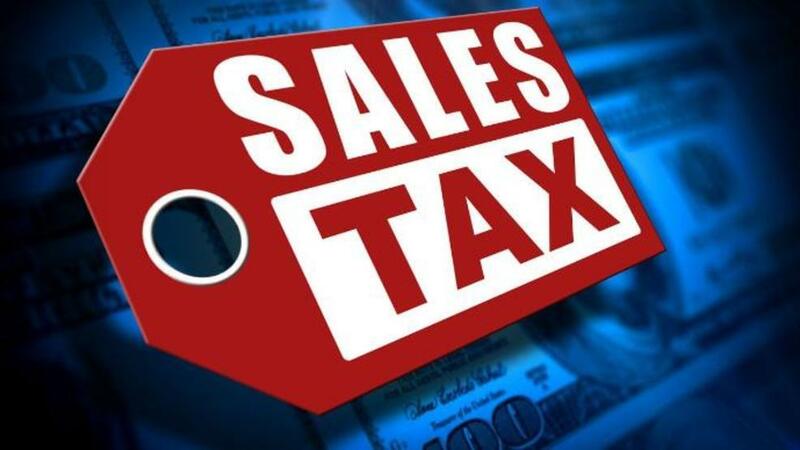 Kentuckians begin this week paying a little bit more through new sales taxes on various services. The tax reforms coming to reality this summer may be just a part of a larger move. When general assembly votes were cast in March to place sales taxes on such things as car repairs, landscaping, tanning services, and bowling centers, Senate President Robert Stivers said that was as far politically as most lawmakers were willing to go. But more changes could come in the future. Winchester GOP Senator Ralph Alvarado believes, over time, the state income tax could be phased out. “I think you’re going to see gradually over the years, a reduction of income tax. Perhaps every time we have a budget we’re going to discuss, you’ll see a reduction in the income tax. Maybe an increase in the sales tax a broadening of what gets taxes, a broadening of the base as we like to say,” said Alvarado. Paris Democratic Representative Sannie Overly believes the place to start is in evaluating state tax breaks and eliminate the ones that don’t make sense. She doesn’t favor a move toward a sales tax based structure. “We’ll it’s certainly something I wouldn’t be in favor of. I’m just hopeful that we see changes in the makeup of the general assembly, so that we see a tax structure that reflects more what working families can afford to pay,” said Overly. Alvarado, meanwhile, says future tax modernization may not take place until the next budget session in 2020. He hasn’t heard any discussion about a special legislative session to take up the matter.